For those of you who love to wait until the last minute to do your shopping, never fear! While there certainly has been a scramble this year for certain toys, the hot Hasbro toys are still available. Here are a few of my favorites that will be under our tree this year. 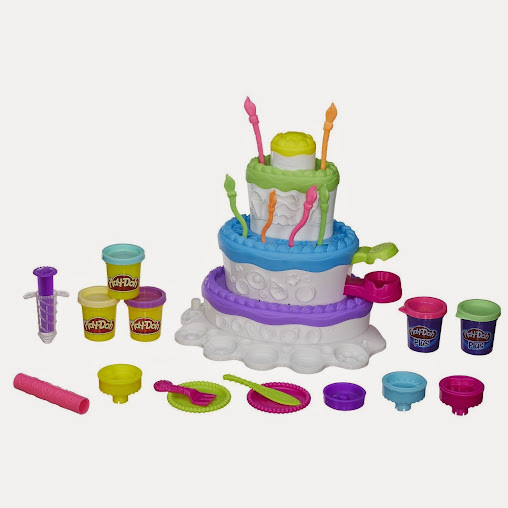 Did you know that it’s the 50th Anniversary of the Easy-Bake Oven? When I was little I remember playing with the really old school one at my Gram’s house. It had been my Mom’s and my Aunt’s when they were young (so definitely old school!). The new ones have come SO far though, such as no need for a bulb anymore. Plus you can even make little pizzas in them! Bubbles is a tiny bit young to use it on her own, but with supervision I know she’s going to love it. I know, because she has been asking for one for months and the last time we saw Santa it was the first thing she mentioned! 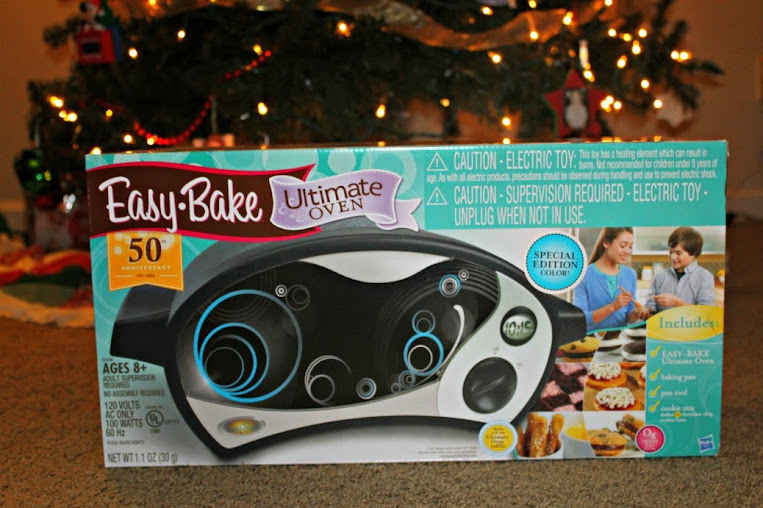 Get your Easy-Bake Ultimate Oven in purple or black from Amazon or other retailers. Plus print the below coupons for savings on the oven itself and the refill mixes. Bubbles loves Play-Doh (as you may remember from the fun we’ve had with the Disney Princess Design-a-Dress Boutique). Loves it as in she spends at least an hour a day playing with it. 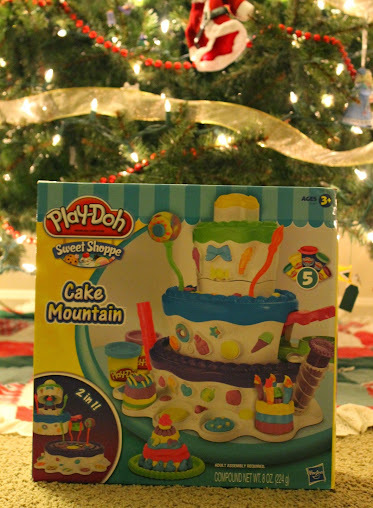 When she saw the new Cake Mountain Playset she let me know that it was going on her wishlist to Santa. You can pick one up from Amazon, Target and other retailers, too. Another of the hot Hasbro toys that Bubbles has on her wish list is the My Little Pony Friendship Rainbow Kingdom Playset. Bubbles is a big-time MLP fan and this was one of the first things she circled in this year’s toy catalogs. She forgot to tell Santa she wanted one when we visited him but she remembered when it came time for her follow-up letter to him. Let’s see what he says! Oh, and don’t forget that Target.com has free shipping on their entire site (no minimum) and Amazon has free 2-day shipping with Prime, plus free standard shipping with orders $35+ I love saving where I can, and shipping charges is a good place to save when you can. Which of these hot Hasbro toys are on your list? This post contains affiliate links; some samples were received. All words and opinions are my own.